Male infertility is more common than you might think. In fact, it’s just about as common as female infertility, although men are often less willing to discuss the topic than women are. Despite their reticence, many men experience strong, negative emotions that can be difficult to cope with. Acknowledging these feelings and developing a plan of action can help. Although men may be more reluctant to discuss their experiences with male infertility, this doesn’t mean they won’t act on their feelings. Some men may feel as though their masculinity is threatened, and they may withdraw from sexual intimacy or seek affection outside the marriage as a result. Others may go out of their way to work on improving the relationship . Many couples find that they tend to argue more frequently, even over small matters. It’s important to remember that male infertility is no one’s fault. Supporting each other is the only way to move forward. 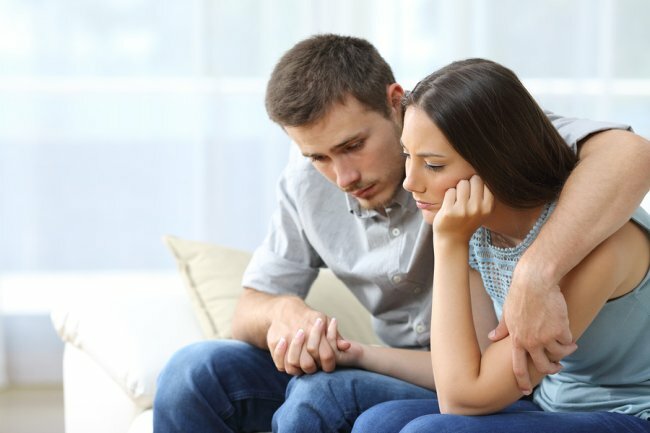 Coping successfully as a couple may require talking about the issue openly, sharing emotions, and venting frustrations. Just as importantly, couples need some time that is free of “baby talk.” Couples might agree to discuss the issue for a certain length of time on certain days, but then to avoid discussing the issue at other times. This allows both partners the emotional relief of focusing on other tasks at hand. One of the many reasons why male infertility is so difficult to cope with is that it brings an element of uncertainty into the relationship. Couples need to decide what they plan to do and what their limits are. For instance, a couple might decide to have a vasectomy reversal and to consider IVF later on if the reversal by itself isn’t sufficient. If you’re exploring infertility procedures available in Sarasota, we invite you to come in for a consult at the Center for Vasectomy Reversal. Dr. Joshua Green is a widely respected vasectomy reversal surgeon who has made it his life’s work to help couples achieve their dreams of parenthood. Call us today at (941) 894-6428 to schedule your confidential discussion.